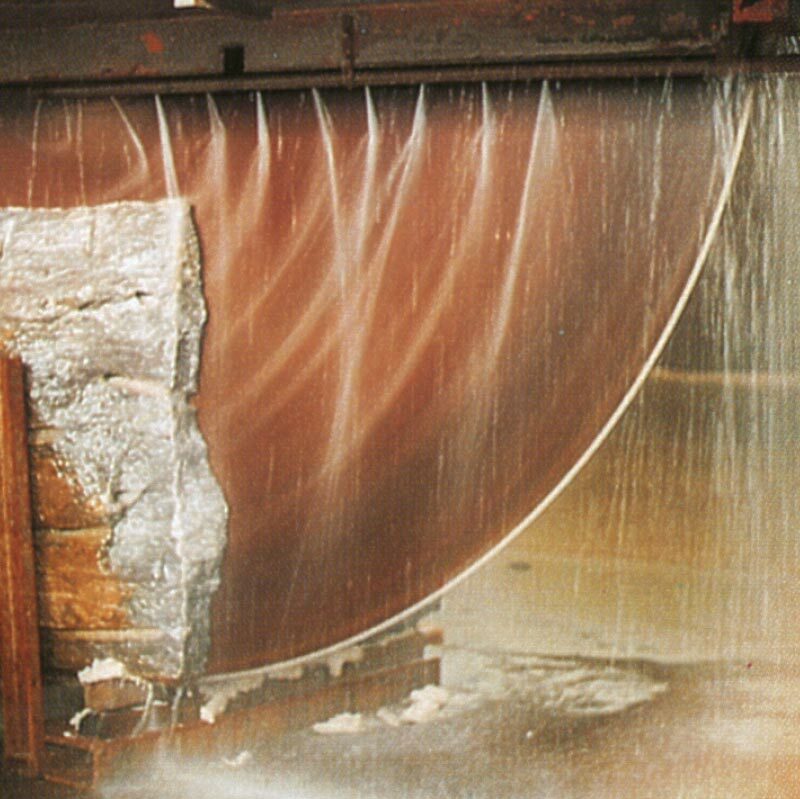 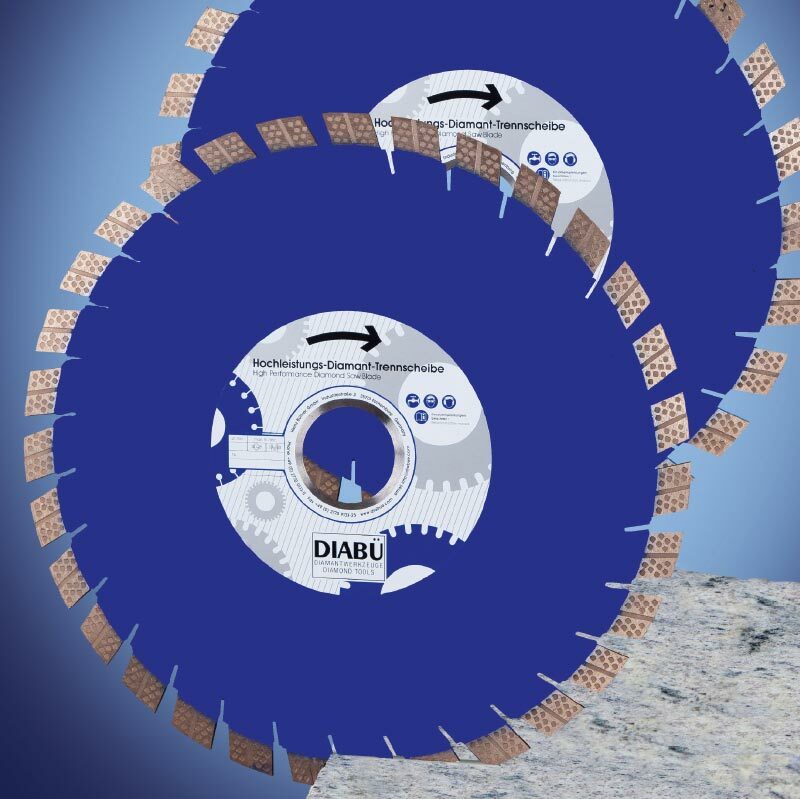 DIABÜ® offers world wide with its saw blades the most comprehensive and technologically advanced products for the natural stone industry. 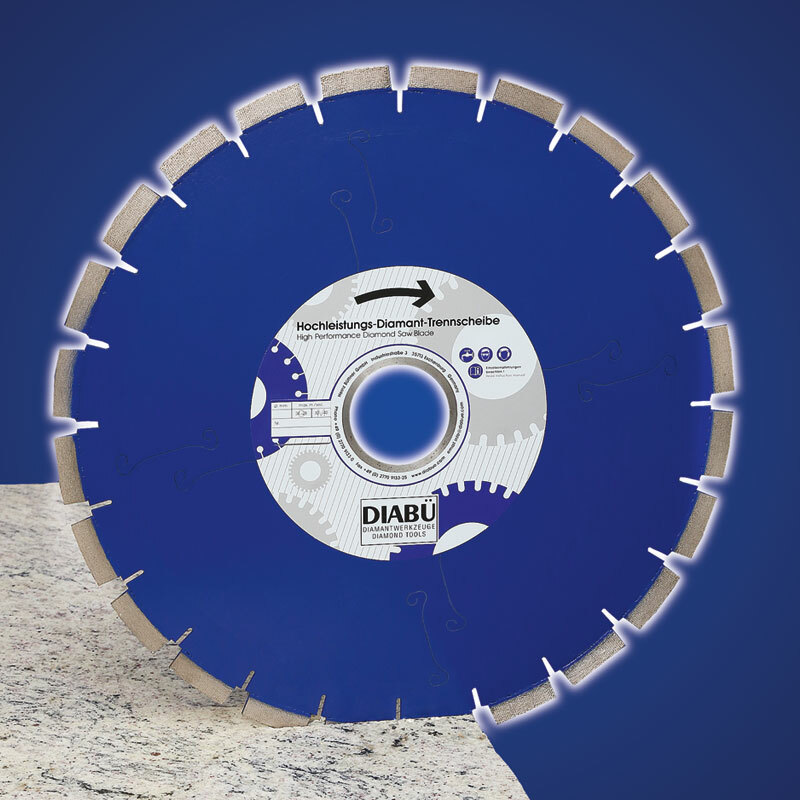 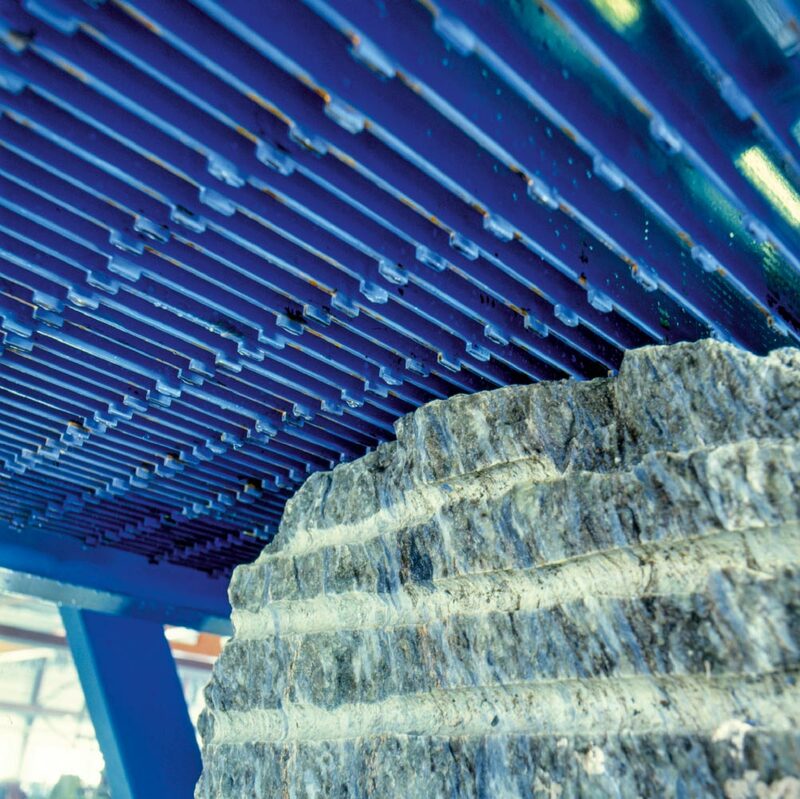 DIABÜ® products convince by their performance and uniqueness in the processing of granite, marble, finestone, ceramic and engineered stone. 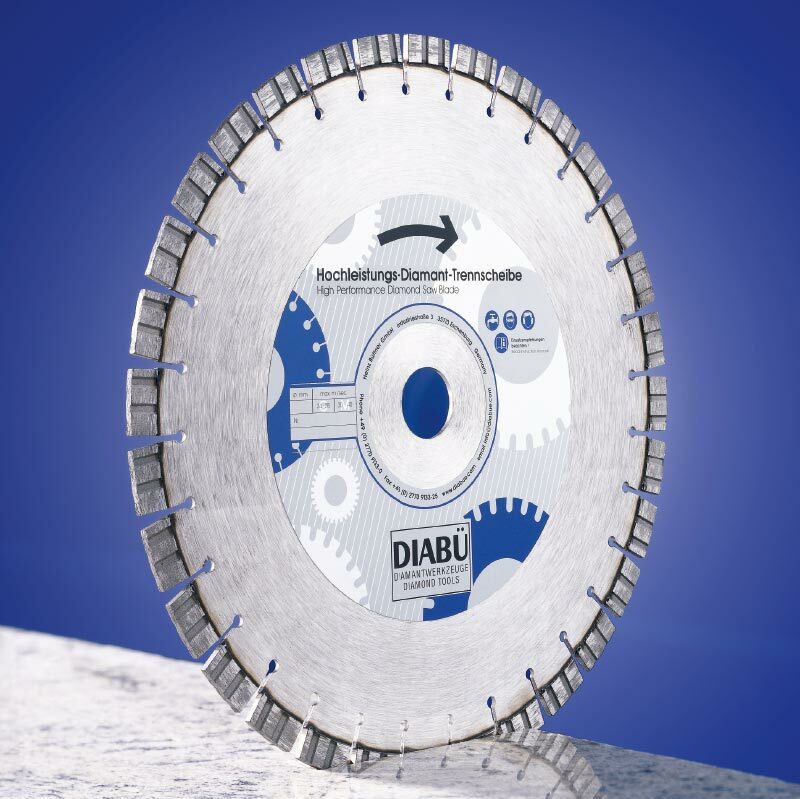 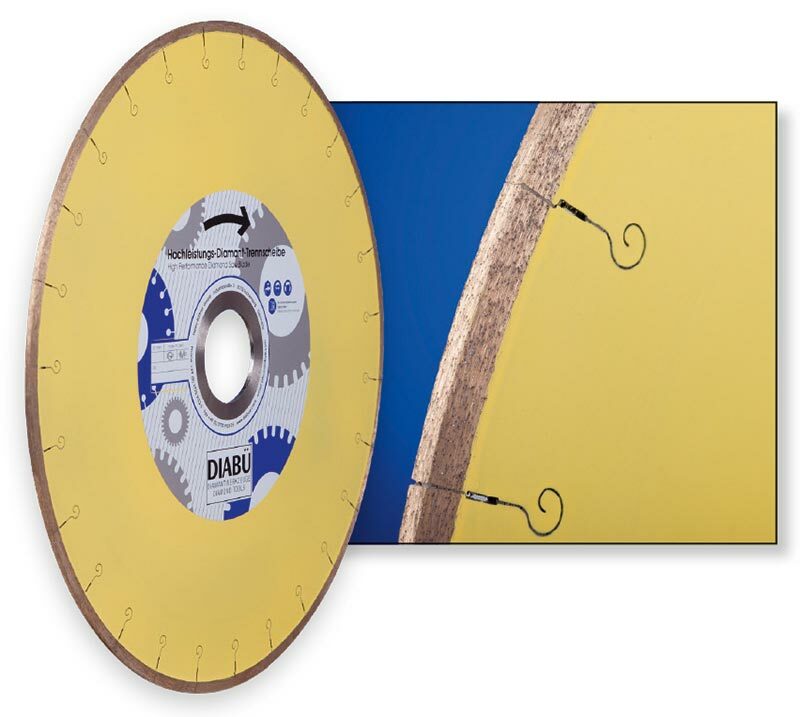 Vast plates for the kitchen or furniture industry, tranches for tomb industry or block processing, DIABÜ® provides the correct blade for your application. 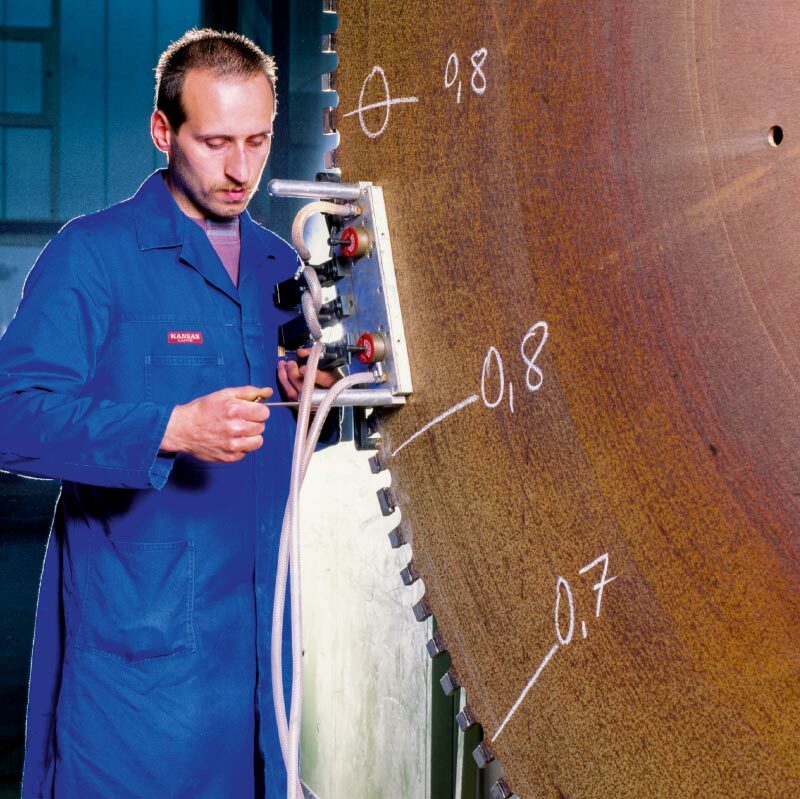 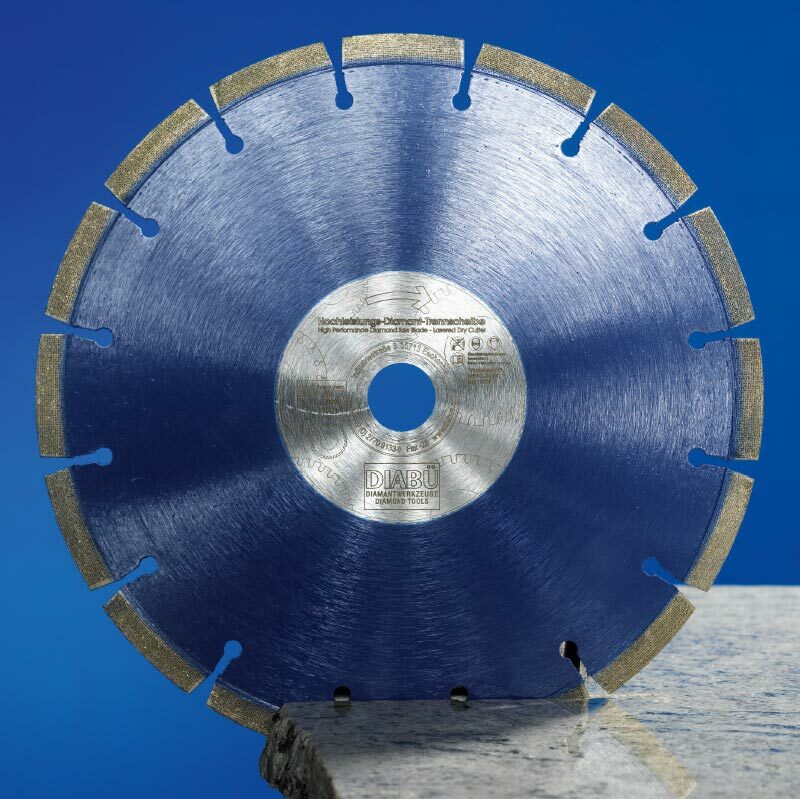 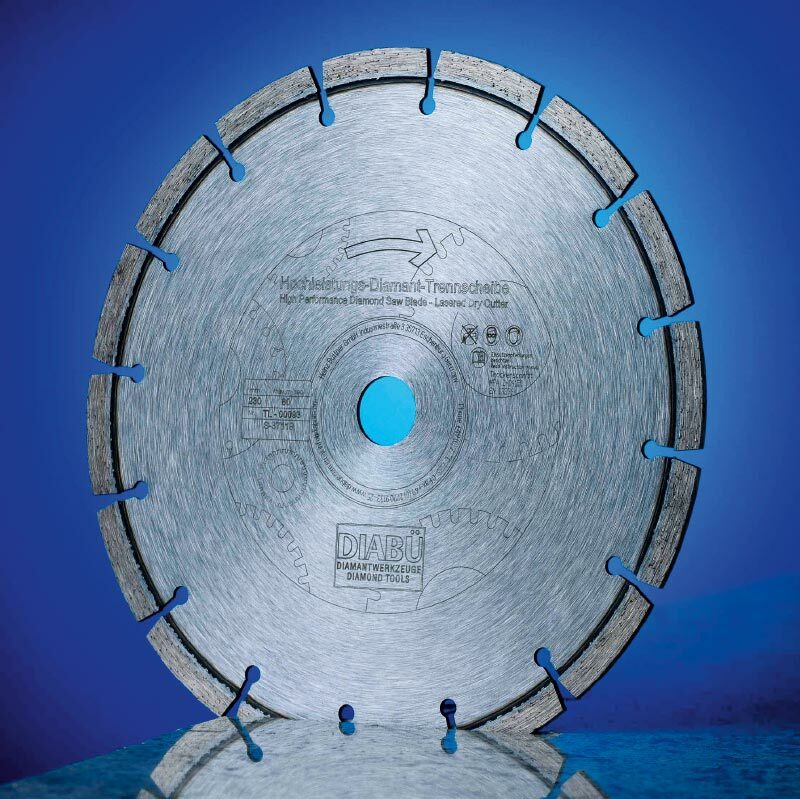 Customer-specific developments or super light saw blades for a wide range of applications are available. 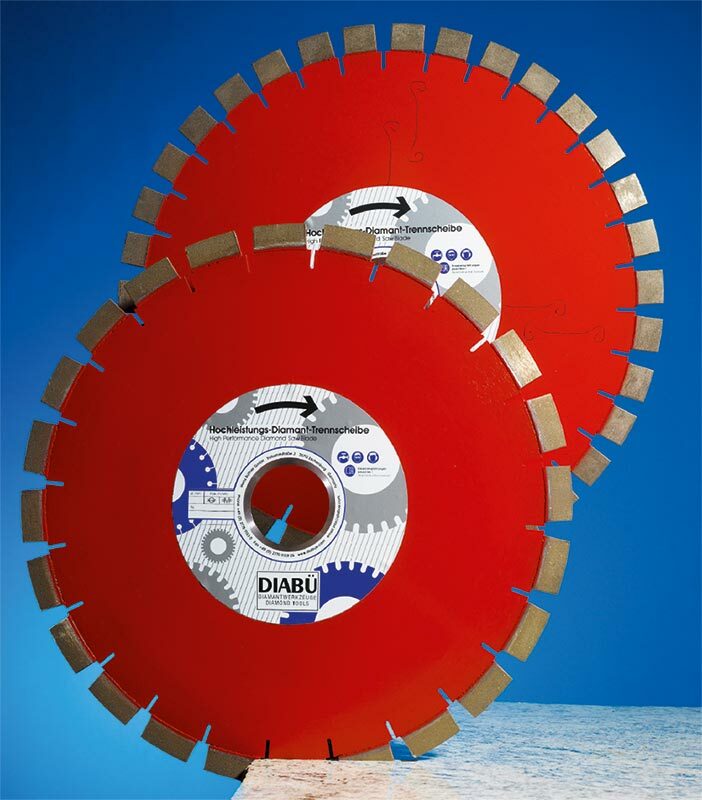 All technical details and available diameter of our cutting saw blades are available as PDF for download ready.